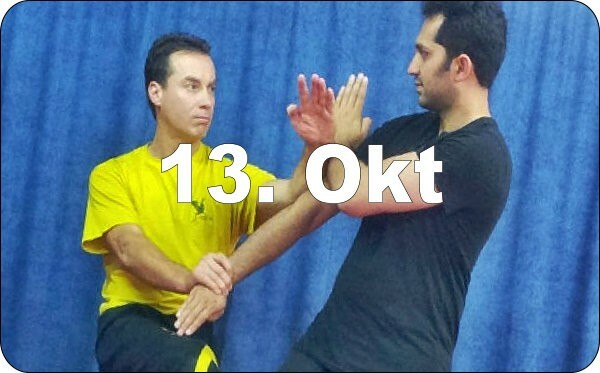 At this seminar you will be learning WingTsun on highest level from a master of its trade! 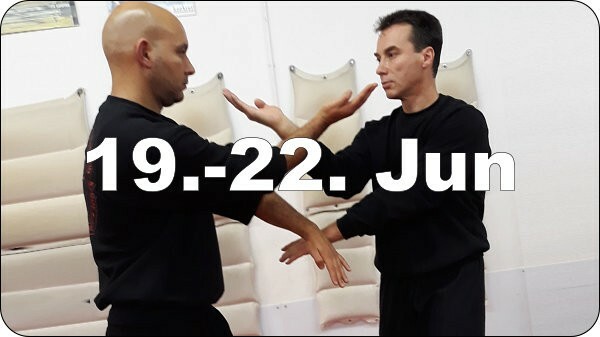 The intensive class with Grandmaster Dai-Sifu Martin Dragos is suitable for participants with basic knowledge of WingTsun (SNT, Cham Kiu). 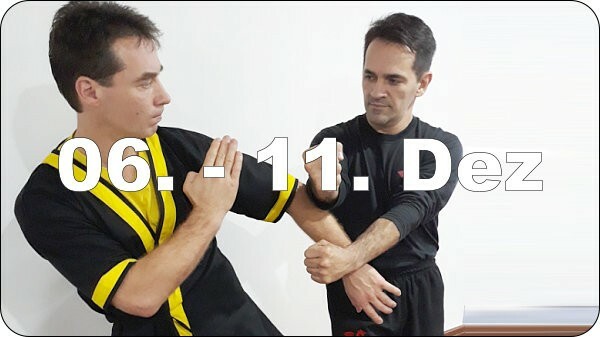 From the Siu Nim Tao to the famous Bat Cham Dao knife techniques, Dai-Sifu Martin Dragos guides you step by step through all levels and instances of the DRAGOS WING TSUN (DWT) system. DWT expands and combines proven classic WT approaches with those sources from where its origins have derrived from. 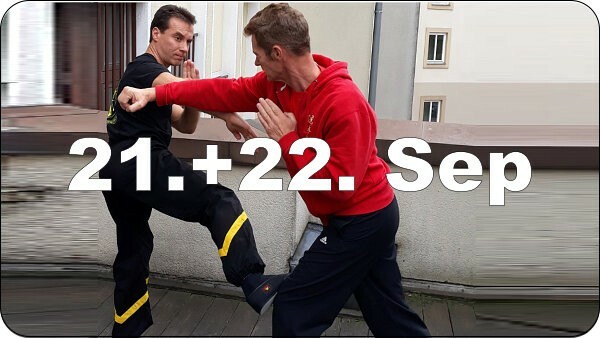 At the same time, the concepts of WingTsun weapons are transferred to the unarmed system - e.g. 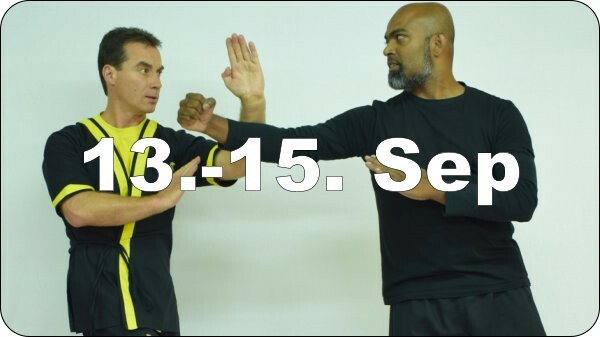 relative power principle, inner force, bodywork, non-contact strategies, advanced pacing, Chi-Gerk and many more. 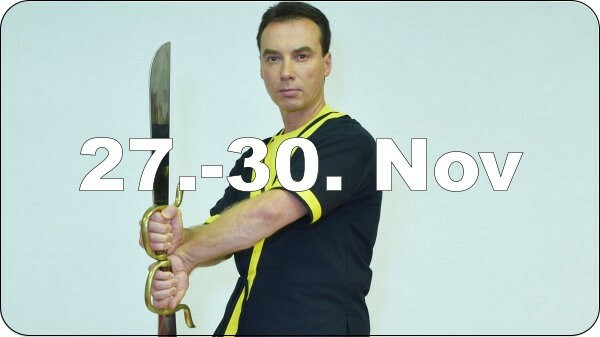 The revolutionary overall concept is the result of a 3 decade lasting developement process. 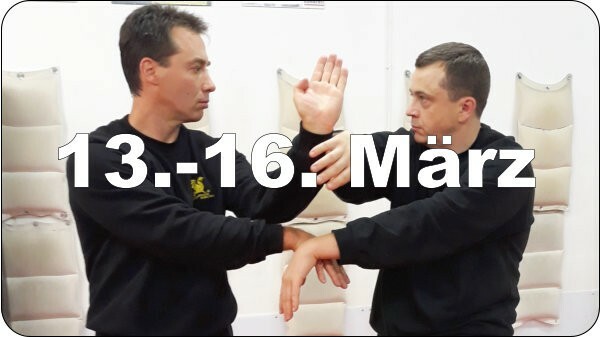 Dai-Sifu Martin Dragos will pick you up from your personal level of skills and then guide you step by step to higher levels. 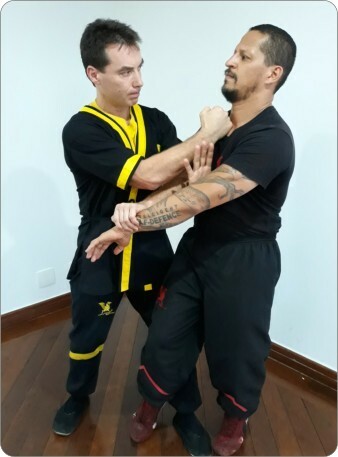 All teachings go along with theory and practical application as well. Fun, humor, cordial handling and serious work is awaiting you. 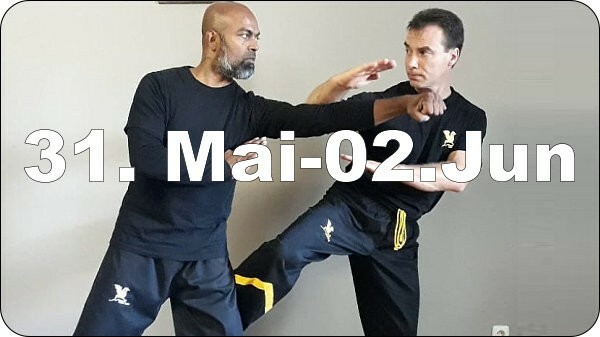 Wing Tsun master Dai-Sifu Martin Dragos is regarded to be a trendsetter, researcher and pioneer in the field of Wing Tsun.Through his work, he has significantly influenced the trade in recent years. 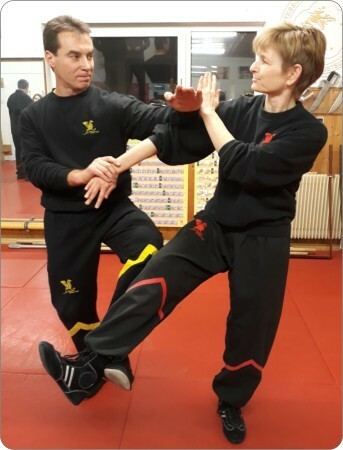 Those who are ready to think outside the box are invited to get to know one of the most effective and sophisticated Wing Tsun systems. 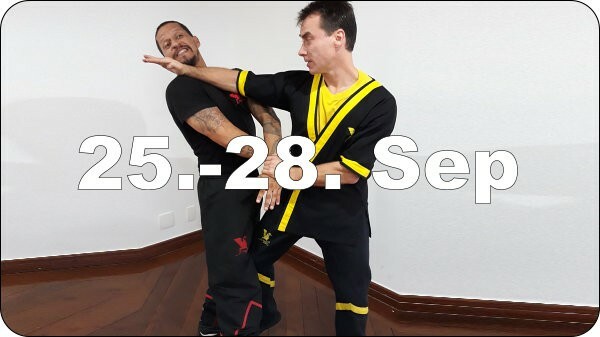 DRAGOS WING TSUN (DWT) deals with levels and concepts that do not exist in classical WT. 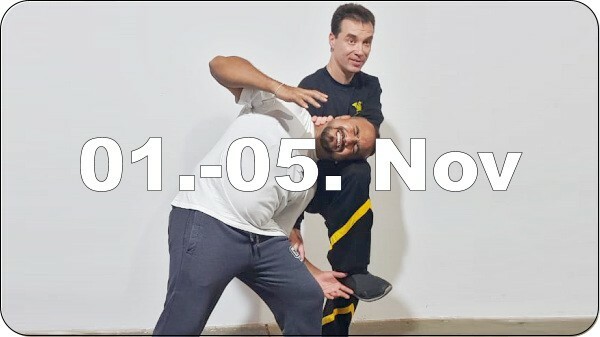 The new impulses and inspirations will help you to understand and improve your WT skills fundamentally. 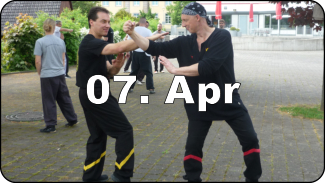 The seminar is suitable for beginners and advanced alike. 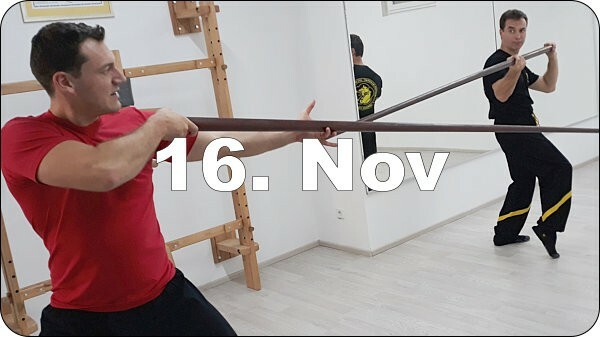 Note: all seminars are public and open to everyone!